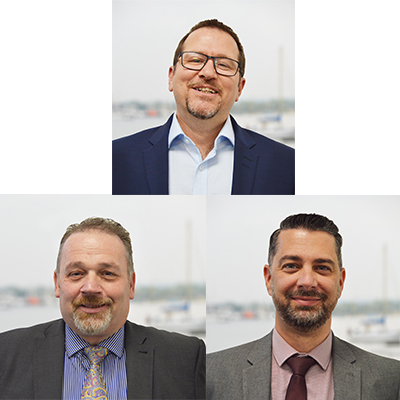 The heating and hot water expert has completed its sales team with the appointments of Barrie Welsh, Terry Simmonds and Simon Dobson to continue their marketing leading technical expertise in the commercial heating industry. Barrie Welsh is Hamworthy’s new technical sales manager. 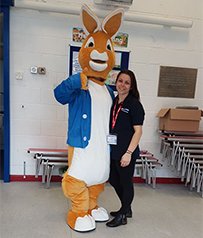 Starting out in the industry as plumbing and heating engineer apprentice, he soon joined an industrial gas company and has been involved in the commercial/industrial sector ever since. In the last three decades, Barrie has worked on a vast array of machinery: from steam equipment, high pressure water heating and large space heating to industrial process plants and sizeable district heating schemes. In recent years, he has been managing district heating schemes along with supervising and training engineers. Terry Simmonds joined the company from contractor Invicta Building Services where he was business development manager. 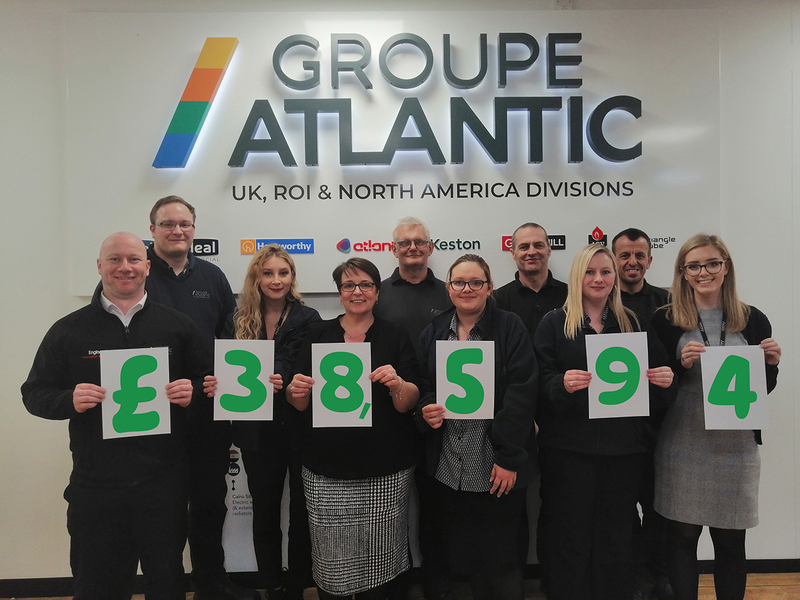 With nearly 30 years of experience in the heating sector, he worked for plumbers’ merchants and many other well-known names in the industry such as AO Smith, Rinnai, Lochinvar as well as ACV which was recently acquired by Groupe Atlantic (which Hamworthy is also part of). As area sales manager for Hamworthy, Terry will be looking after customers in Kent, East London and Essex. 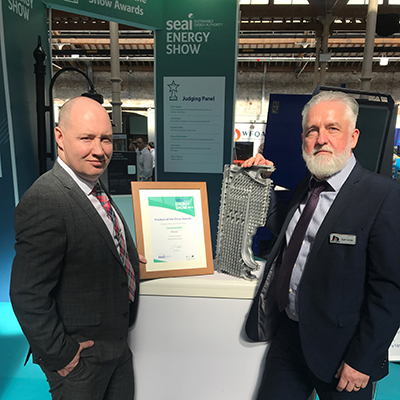 His colleague Simon Dobson has been in the industry for 20 years, working for heating contractors and specialising in commercial heating and ventilation in the last 15 years. He is a fully qualified engineer and has held a variety of roles from heating engineer with hands-on installation experience to technical services manager. Simon worked as contracts manager for MCL Energy where he was, among other things, in charge of planning, design and specification of installations and managing the team of engineers. Most recently, he managed service, repair as well as installation projects of district heating boilers and all other types of systems at NerG. As area sales manager, Simon will advise customers in the East Midlands. Find your local sales manager.